Christmas Scene Setters and Add-Ons are an amazing and unique way to bring the spirit of Christmas to life in your home. Fantastic full room rolls provide a brilliant festive backdrop, transforming plain walls into a winter wonderland style festive scene that really must be seen to be believed. Easy to hang with zero mess, your family and guests will be amazed with the wonderful photo opportunities they provide. You can also accessorise the look with extra add-ons and stickers to add your personal touch to the display! Scene setters are a brilliant addition to any Christmas party, and we highly recommend them as part of your Christmas decorating plans. 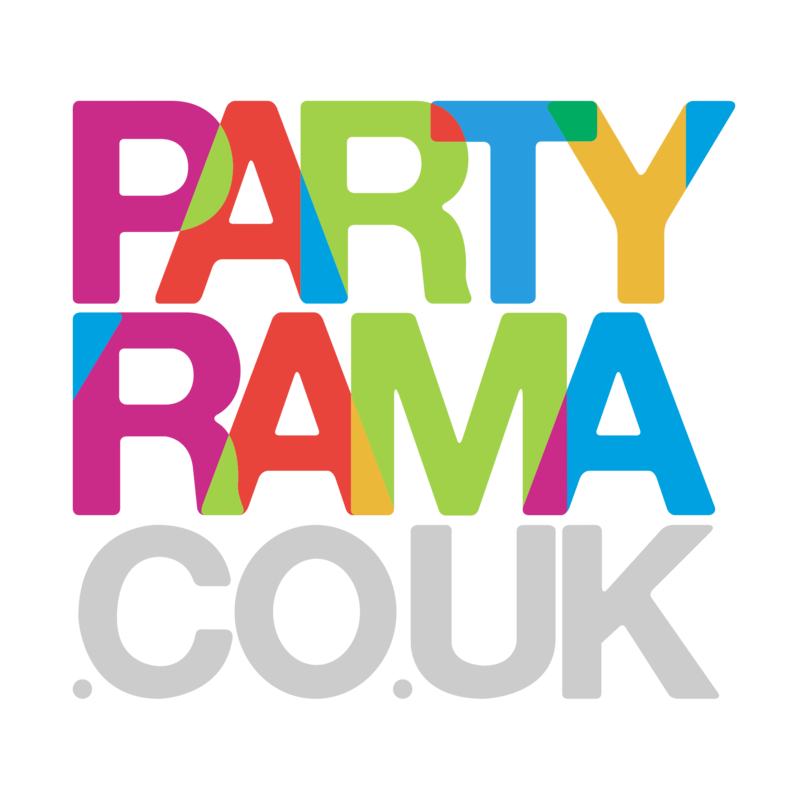 With free delivery on orders over £50, a plethora of next day and weekend delivery options also available and the lowest prices online, it’s no wonder that Partyrama are the people’s choice for all things Christmas party! Create a Christmas party scene that will be remembered for years to come, with brilliant Christmas scene setters and add-ons!